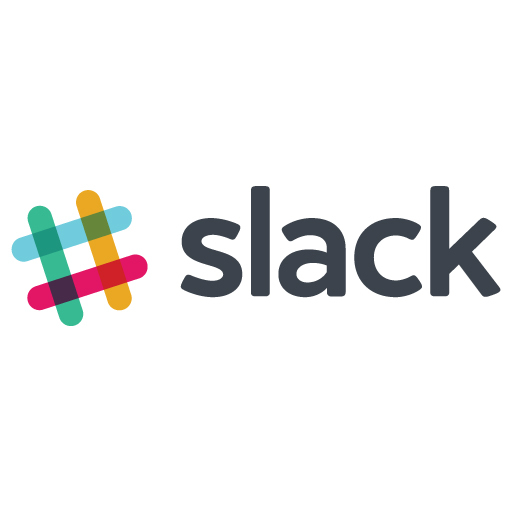 Post messages to Slack on given webhook events. Add gifs to your PRs through the power of Giphy. When a PR is merged, the merged branch is automatically deleted. This GitHook appends the content of your choice to any new pull request. It can be used to append coding checklists. Automatically un-merges any PR opened and merged by the same person. Rolls back any commits made directly to a branch of your choice, branching it and making a PR instead.